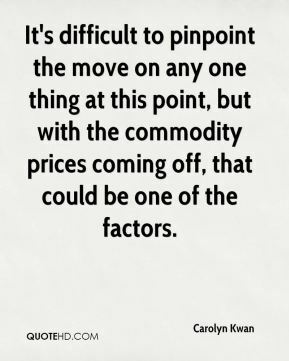 It's difficult to pinpoint the move on any one thing at this point, but with the commodity prices coming off, that could be one of the factors. 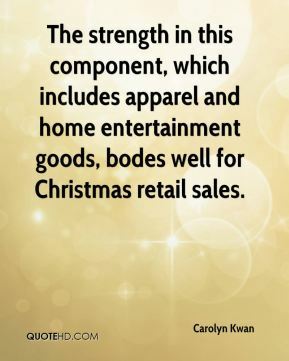 The strength in this component, which includes apparel and home entertainment goods, bodes well for Christmas retail sales. 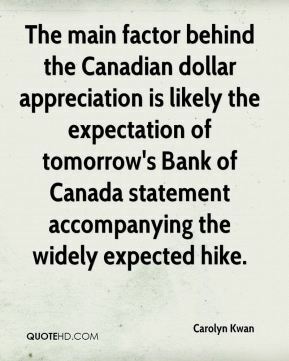 The main factor behind the Canadian dollar appreciation is likely the expectation of tomorrow's Bank of Canada statement accompanying the widely expected hike. 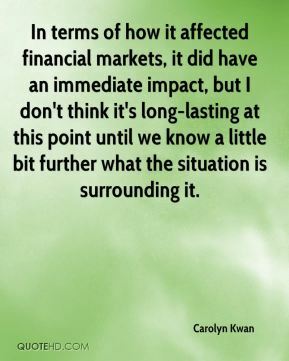 In terms of how it affected financial markets, it did have an immediate impact, but I don't think it's long-lasting at this point until we know a little bit further what the situation is surrounding it. 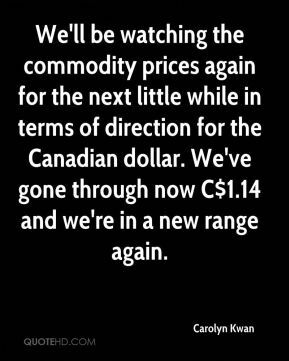 We'll be watching the commodity prices again for the next little while in terms of direction for the Canadian dollar. We've gone through now C$1.14 and we're in a new range again. 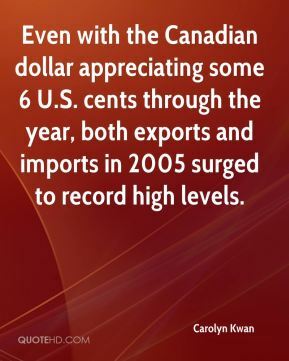 Even with the Canadian dollar appreciating some 6 U.S. cents through the year, both exports and imports in 2005 surged to record high levels. 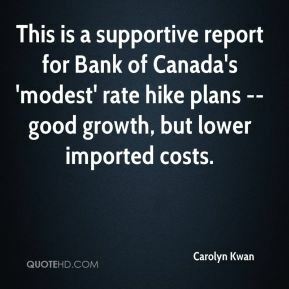 This is a supportive report for Bank of Canada's 'modest' rate hike plans -- good growth, but lower imported costs. 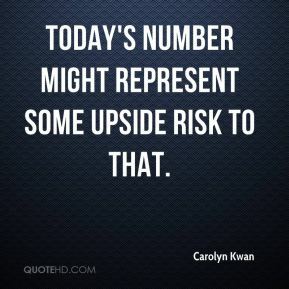 Today's number might represent some upside risk to that.